The abstract deadline is Feb. 26th, 2016: Do not miss this chance! 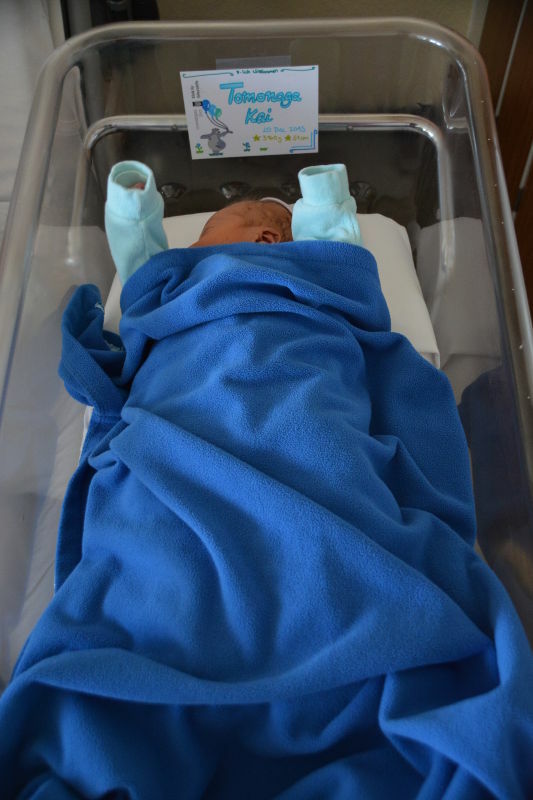 We are happy to announce that our son Kai was born on Dec. 20th, 2015! Author YamaPosted on December 20, 2015 February 2, 2016 Categories FamilyLeave a comment on Kai is here!